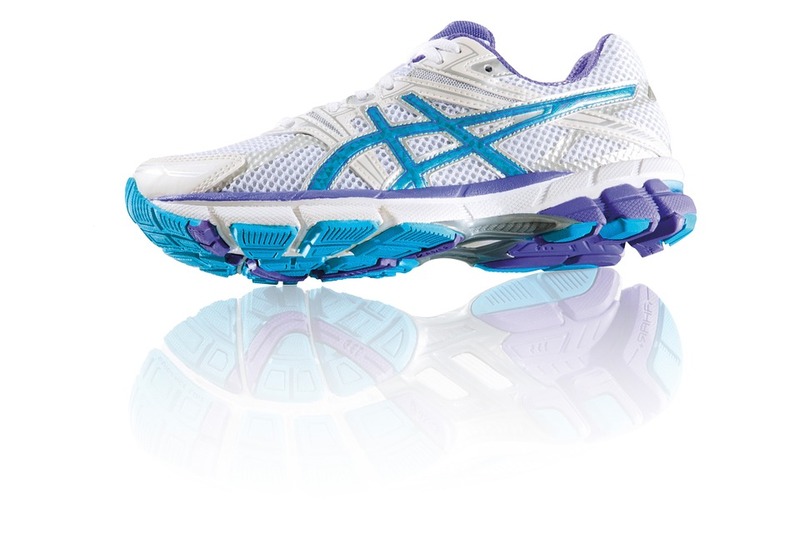 It’s that time of year – the holidays are coming and it is time to see what are the hottest trends in Asics footwear. Get ready for a year of futuristic inspiration and retro throwbacks. From the Limited Edition Kayano 25 to the popular ASICS GEL-DS Trainers, discover the best online Asics sales in Australia and the most stylish sneakers on the planet. Originality and style come together with this year’s most exciting lines. Only the best, only ASICS. Get ready for the latest trends from South Korea. The exclusive Casestudy shop has the go-to in street fashions, including the latest special GEL-Kayano 25 according to the latest international sneaker news. The GEL-Kayano 25 “dad shoe” in navy has unique black and gold accents, including the sneaker boutique’s branding. This is a very limited edition created for the Seoul Fashion week, so hot that it will burn. Look for this sneaker this fall. If you are into retro trends, look no further than the Classic ASICS training shoe. The GEL-DS Trainer is enjoying a new re-release that brings the 1990s back en vogue. The comfortable sneaker comes in a classy black, red, and burgundy pattern that is a throwback to the past. But like all ASICS footwear, the GEL-DS Trainer has contemporary technology, ensuring comfort, protection, and support in all the right places. The future of running is in the past! For the martial arts enthusiast and serious athlete, the ASICSTIGER Welcome to the Dojo Pack is an alluring combo of yellow and black style. Meant to promote creativity, the line is a distinct combination of style and performance. The Welcome to the Dojo Pack includes the retro GEL-DIABLO and the classical Onitusuka Tiger MEXICO 666, as a nod to vintage marital arts movie history. Enjoy more contemporary models, too, with the latest in sneaker tech. Check out the GEL-QUANTUM 360 shoes and accompanying active wear, perfect for every serious martial artist and creative mind. The 1991 ASICS GEL-Saga sneakers are returning in the Foot Patrol and ASICS shoe collaboration. The original design for the footwear was inspired by the Gundam Wing anime series, a famous series from the 1990s. The Japanese mecha anime series was a futuristic tale of war, space colonization, and technology. The shoe has white mesh and light grey suede. The overall style is inspired by the Gundam suit colors. Borrowing from the overall color scheme is an additional nod to the cherished series. Accents are in metallic blue, with pink lace tips that have a mech-style number. Find the shoes in London and Paris, as well as online retailers. Want to find out the latest in contemporary shoe fashion? Look no further than ASICS footwear. From martial arts style to classic anime trends, ASICS is bringing on the heat this season with some of the most original and exciting sneaker lines. Keep up to date on the latest ASICS news to discover what is next.